QueLlevar.Travel provides inspiring travel video content to tourists. Juan Diego SantaColoma is the General Director. 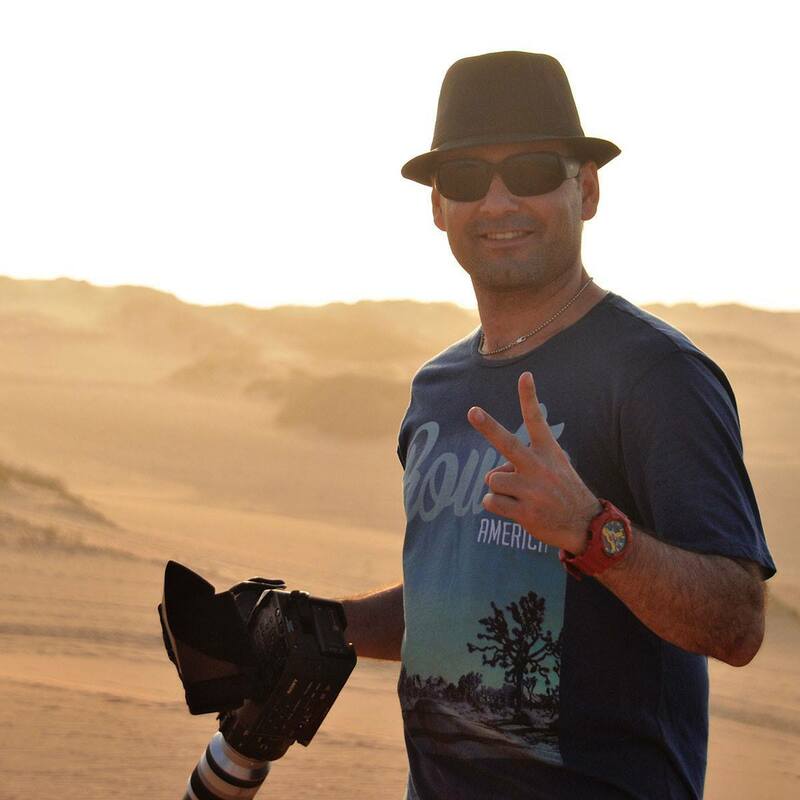 His two passions, travel and telling stories through pictures, bring QueLlevar.Travel to life. He explains why .Travel is essential to QueLlevar’s success. Juan Diego Santa Coloma: QueLlevar.Travel generates content specifically for the tourism sector, aimed at consumers. The platform also serves as a showcase for promoting tourism destinations and products. Travel.Domains: Who is your target audience? J. D. Santa Coloma: Travelers either on business or vacation, who find in our content a source of inspiration to plan their vacation, or information to choose services for their trip. Travel.Domains: What is your philosophy and business model? J. D. Santa Coloma: We are a media outlet focused on tourism and travel. We offer content marketing as a point of reference for travelers, so that destinations and tourism products see us as an option for their promotions through valuable content. In the future, we hope to incorporate reservation systems and the purchase of tourism services. Travel.Domains: What is the ultimate goal of QueLlevar.Travel? J. D. Santa Coloma: Our main goal is to inspire, to instill the desire to go visit and enjoy a destination, product or tourism service. J. D. Santa Coloma: We are working primarily through video, and our goal is to provide valuable information that is above all inspiring. Travel.Domains: How did you decide to adopt .Travel? J. D. Santa Coloma: Early on, we found out about the .travel domain and we felt it was the ideal “last name” to bring immediate clarity to the consumer on the type of content they’d find on our site. It was also clear to us that the .travel extension gave us a degree of exclusivity and would help us stand out from others. Travel.Domains: How has your business evolved? J. D. Santa Coloma: QueLlevar.Travel began as a videoblog, but over time we saw the need to provide a greater volume of information on different aspects concerning travel. So we have moved towards structuring ourselves as a media outlet, and are in the process of forging different partnerships for generating content, while at the same time expanding to reach all of Latin America. Travel.Domains: How did you pick your domain name? J. D. Santa Coloma: “What to bring” (Que Llevar) is a recurring question in Colombia, which is directed at a savvy traveler – someone who already knows the place and who can provide key information to whomever wants to visit. With this name, we convey the idea that we’re the place to go, to get inspired and have all your questions answered. Travel.Domains: How has .Travel helped to position you to deliver a message or present a product to your audience? J. D. Santa Coloma: Mainly it has placed us in a specialized segment; now people understand that a .Travel site is a site about travel, be it destinations, agencies or media.